Traditionally, festivals out in the field have been synonymous with poor sleeping conditions. Many consider it to be a part of the fun, or at the very least a necessary and tolerable level of discomfort, but I for one have the opposite of an affinity for tents. Firstly they’re a pain to set up – or so I’ve been told by my friends as I’m watching them do it for us. Secondly, their reliance on decent weather, smooth terrain, and a bunch of other factors in order to be mildly comfortable makes them less than ideal. These issues can largely be ignored if you’re young and happy to put yourself into an intoxicant-induced coma every night, but there has been an increasing demand in recent years for more hospitable festival accommodation. Snoozebox are one of few that offer unique, more luxurious alternatives – proving that camping needn’t be so in-tents. The implementation of that pun needs severe work, my apologies. Festival Insights spoke to Liam Murphy of Snoozebox about the specifics of their products, the relatively recent paradigm shift in the festival market, and plans for the future. Festival Insights: Could you talk a little about the origins of Snoozebox, and the perceived gap in the market that served as the impetus for its creation? Liam Murphy: For us it was simple – we noticed a gap in the market and a need for hotel-style accommodation at events. Large events attract large crowds and hotels always get booked up, so we wanted to be able to offer a similar standard accommodation, closer than anyone else. At the ‘heart of the action’ is a slogan we have used and stuck to since we started way back in 2012. FI: How many different products does Snoozebox offer exactly? Could you tell us about each? 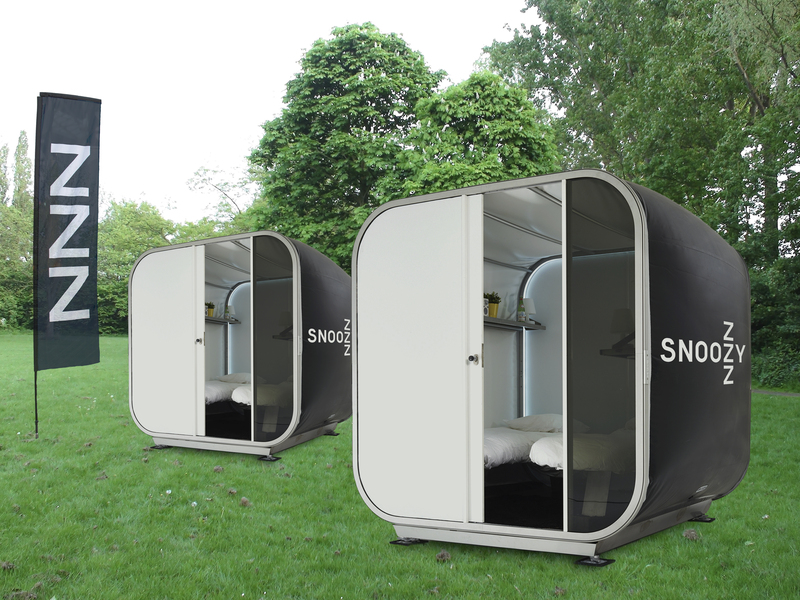 LM: Snoozebox have three products currently in its range, starting with Snoozy which is an innovative, inflatable hotel bedroom, offering hotel-style accommodation at a reasonable price. Our original product, V1, uses shipping containers that we convert into compact, comfortable en-suite rooms. V1 is now being used for permanent and long term deployments like our Falkland Island hotel and Eden Project. Last year, Snoozebox launched our next generation hotel, V2 which is our new event hotel model. 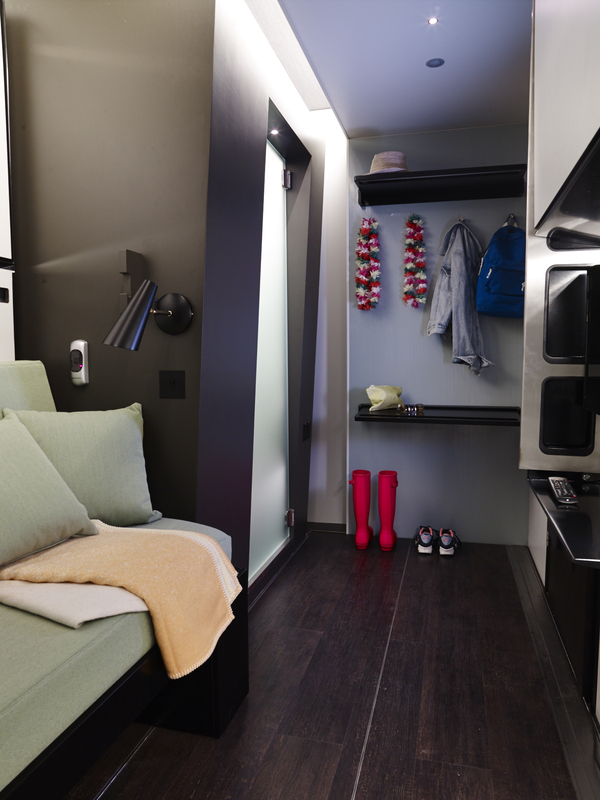 V2 is rapidly deployable with all our usual amenities that make Snoozebox one of the true ‘pop-up hotels’. Two Snoozy units, not at all Photoshopped in. 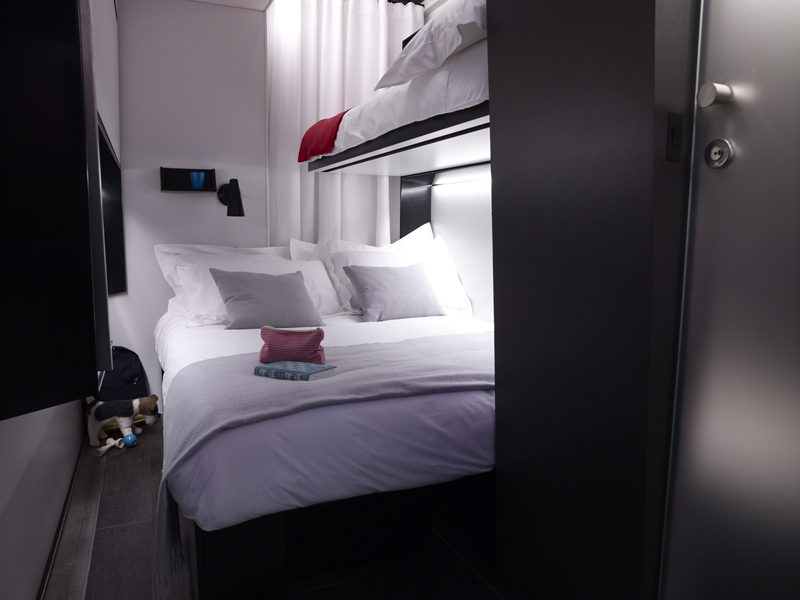 FI: Speaking as a person without a great deal of disposable income, the price of enjoying Snoozebox’s comforts for five days is, well, unaffordable. What are the specific offerings of your product(s) that justify the price? And how do they differ from alternatives on the market? LM: Cost for us has always been something we are conscious of, and we have introduced the three products to combat that exact issue. We want to welcome guests of all demographics with our product offering. Snoozy, for example, is our entry level product to our full Village VIP offering. We truly feel we are one of the original ‘pop up hotels’ and there are not many others where you have a turnkey solution, usually in the middle of a field. Our guests are always greeted by friendly staff, fully made-up rooms, right down to fresh linens and towels. 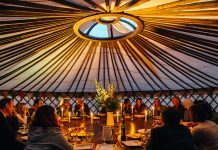 FI: Back in November we interviewed Big Chief Tipis, another provider in the ‘glamping’ market. 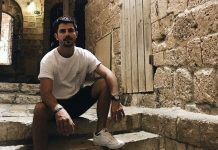 During the interview it was postulated that the rise of luxury camping options at festivals is due to the 21st century being ‘all about experiences’. To what do you attribute the increasing popularity of products such as yours? LM: Firstly, the ‘glamping’ word is something we don’t really use. We don’t pitch a tent and none of our rooms are canvas. We stick to pop-up hotel. ‘Experience’ is becoming the main attraction, we see that with the rise of apps like Instagram and Twitter with people sharing their experiences with others. At Snoozebox though, our ‘experience’ is more subtle; we want to be the comfort in the background and make sure our guests know they will always have a comfortable, clean room, located at the heart of the action. FI: Do you think the nature of festivals is changing? Do festival-goers demand more from the industry than they did, say, a decade ago? LM: There is no doubt the industry is changing. Technology and innovation bring change to every industry and we see it as mainly for the better. Inflatable technology has allowed us to bring something truly unique to the market with Snoozy and advancements in lightweight hydraulics has made our V2 units possible. These advancements allow festivalgoers of all ages to enjoy more from their favourite events and come back year on year. We have noticed a large increase in multiple generations staying with us, and this year we will welcome three generations to Glastonbury. FI: What’s the plan for 2015? Will you be working with more festivals than in 2014? LM: Big plans! With Snoozy, V1 and V2 operating at nearly full capacity for 2015’s events season we are at more events than ever. In 2014 we operated over 95,000 room nights across all our events – from Motor sport, Festivals to Oil & Gas. Even now we are in advanced talks for 2016, 2017 and 2018, so watch this space.